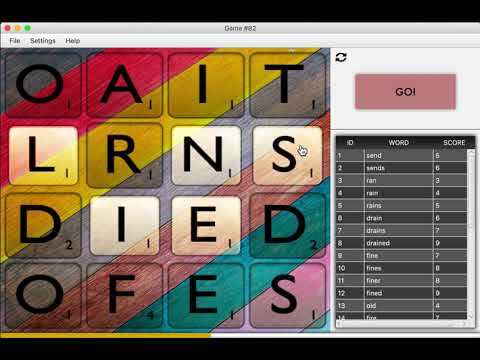 A fun & interactive word game. Check out the screenshots and the game play video. Download the JAR here to play the game. Wordagam requires Java 8 to be installed to run the JAR. Theme images picked from Unsplash. Generating related repository list. Please come back later.